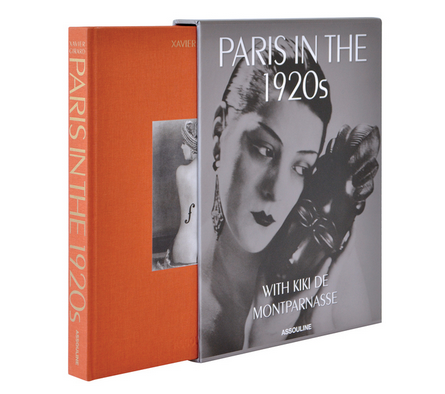 These fabulous book collection features primarily art books which includes the art of fashion, architecture, classic cars and various other stylish design icons. The world is explored, both the physical and the creative. Creative includes the art of cooking and the making of cocktails; plus other lifestyle pleasures. For the cultured and inquisitive, for those who appreciate fine design, for those who see the book in itself as an art form, these are perfect gifts. These are the sort of books that will grace family libraries for generations to come. A truly stylish and ultimately thoughtful gift.